We all have pictures on our phones, in our computers of our family but how many do you have where the whole family, INCLUDING you are together in that same image? The family portrait has long been the symbol of personal and family history, showing the development of the family, the culture and times of the day. As much as it is a record of the generations the family portrait has been a possession of prestige holding a place of honor in the home. 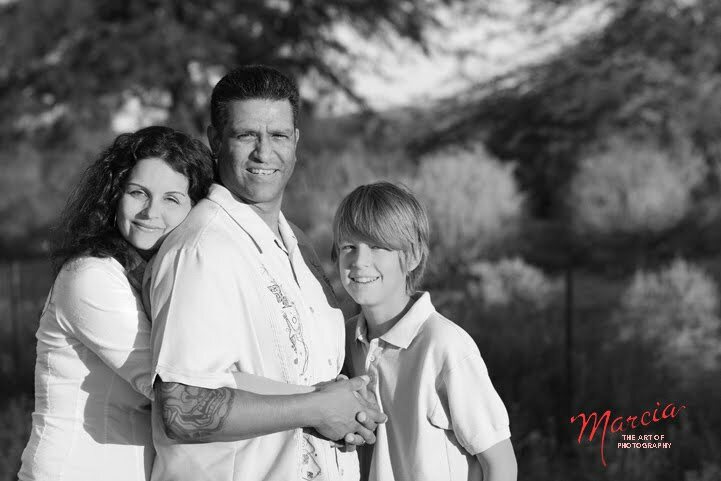 Today family portraits can be done anywhere, from the convenience of a studio to exotic vacation destinations. Typically, in our arid Phoenix summers, I enjoy not only photographing my family clients not only in the fields and washes of the valley, but day-tripping with them to Sedona and the cooler locations along The Rim. Consider combining the joy of taking your family to the cooler temps of Northern Arizona for a long weekend and inviting your favorite photographer along for the ride...ME!